Imagine that you’re on a cruise. The sky is blue; the wind rustles through your hair. You’ve just eaten from an array of delectable foods, and you’re out on the balcony relaxing and gazing out on….a glacier? That’s right, a glacier. You’re cruising to Alaska! This is no Caribbean cruise but a journey out to the great and wild unknown. One may not think of Alaska as their first choice for a vacation, but the fact is, Alaska is one of the most highly underrated places to visit. With its rugged beauty and largely unaltered landscapes, visitors can get a glimpse of some of the most breathtaking parts of the United States. Ready to explore Alaska? Then read on for tips on how to make the most out of your cruise. First of all you’ll want to make sure you’re going during peak seasons. The most popular time to go is during the summer months of July and August, when days are longer, but cruises run from May all the way to September. In May you’ll find a beautiful spring season, and September brings a lovely fall. A popular misconception is that Alaska has endless daylight hours in the summer, but that’s a bit of a stretch. During the summer solstice there is still nightfall, but dusk is much longer, making the days seem longer than they are. Once you’ve decided when to go, you’ll need to figure out your route. There are two main routes cruises run. 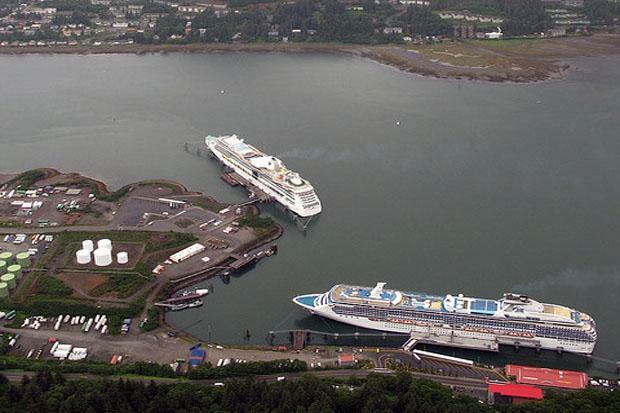 The first is Vancouver to Anchorage, which tours the capital Juneau, the coast and fishing ports. The second is the Vancouver to Seward route, and is best suited to those looking to see Glaciers and the Alaskan landscape. When you dock at port, be sure to take advantage of the time and explore the surrounding towns. There is so much more to Alaska than its snow capped mountains and glaciers – those are just the icing on the cake. The list of activities to do in port is endless! The most popular places to fly out of are Vancouver, Canada and Seattle, Washington, but it’s also possible to arrive by train, ferry, or even by car. Be sure to plan ahead early as cruises can fill up quite fast, and most importantly, enjoy the ride! Heather Johnson, the author of the “Alaska – Land of the long summer days” is a travel blogger. 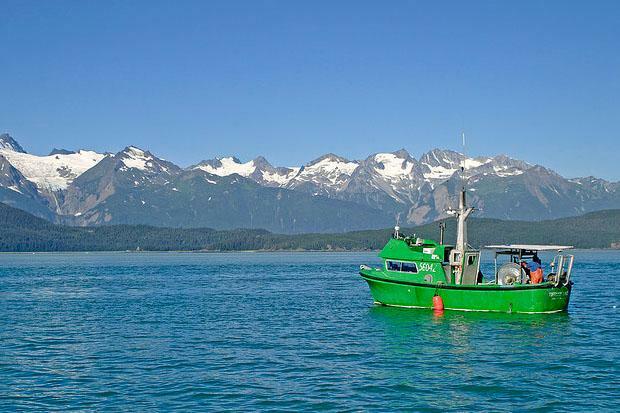 Learn about the best holiday destinations in Alaska today!